What is a “Workhorse Movement”? A tried and true workhorse should be a simple/minimalist design that does the job efficiently with as few moving parts as possible, while still being effective at maintaining a track record of being reliable, acceptably accurate, not too expensive, and easy to service (or at least generally affordable to service). 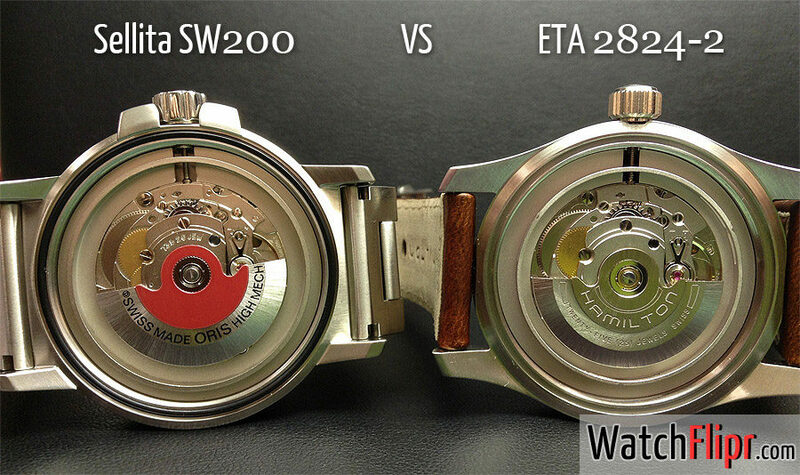 A workhorse movement can be of any origin, although the most commonly known workhorse movements are Swiss made ETA/Sellita and Japan made Seiko/Miyota. You may also hear watches being referred to as workhorses, for example the Seiko Monster. A workhorse watch is basically a tool watch powered by any of the above movements, but also with other characteristics such as a sapphire crystal and screw-down crown. Workhorse movement is a forum cliche and now being used by watch manufacturers to make it sound good that they are selling a cheap Japan movement watch.